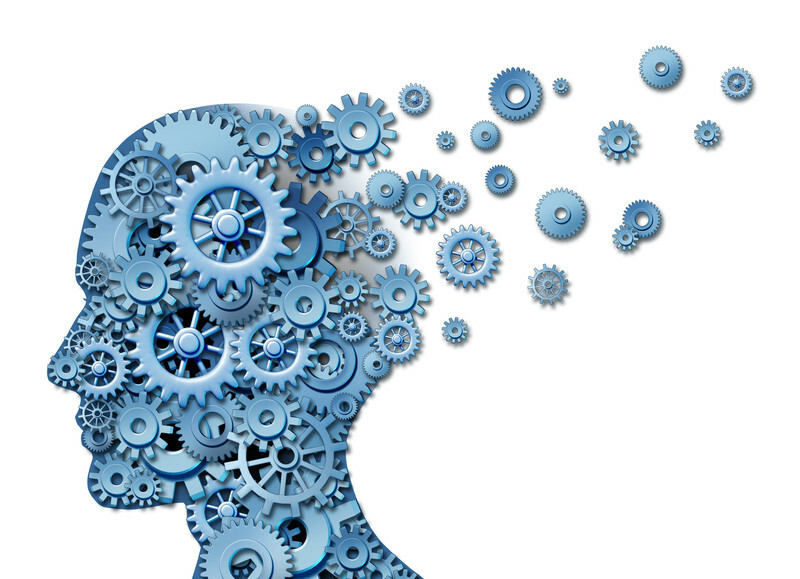 Alzheimer’s is a degenerative disease that slowly impairs the brain’s function. As the disease progresses, tangles and plaques begin to develop in the brain killing its cells. This is the most common type of dementia and it is a terminal disease. A third of all American seniors die bearing Alzheimer’s and it is said that the death toll rose by 68 percent from the year 2000 to 2010. Every 70 seconds, someone in the US develops Alzheimer’s disease. While the cause is still unknown, most experts agree that it is caused by multiple factors. Over 5 million Americans have Alzheimer’s disease, with nearly 97% of those are over the age of 65. Diagnosing Alzheimer’s can be tricky and this is because its symptoms are shared with other diseases. 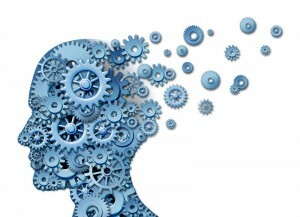 Various methods are used to diagnose the disease and doctors generally look out for the following signs: memory loss, disorientation, forgetfulness, mood swings and behavioral changes, poor judgment, difficulty with abstract thinking, personality changes, lack of initiative, difficulty performing normal tasks and problems understanding familiar language. Alzheimer’s disease is diagnosed when the patient’s cognitive decline is substantial, when there are no brain diseases present and when the clinical progression is consistent with Alzheimer’s disease. Scientists still don’t have a concrete reason why brain cells degenerate. That said, there are several factors that make you more susceptible to developing the diseases and age is one of them. The older you get, the more likely you are to develop Alzheimer and one in four people aged 85 years and above have Alzheimer’s. Genes have been known play a major role in developing Alzheimer’s and seven percent of Alzheimer’s cases are gene related. Down’s syndrome is also a risk factor and the condition comes with a larger amount of the chromosome 21 protein. The extra amount of protein increases the chances of developing Alzheimer’s. Gender could also increase your risk of developing Alzheimer’s and this is a disease that is more prevalent in women. A history of clinical depression, obesity, stroke and heart disease could also increase your risk. Alzheimer’s puts you at risk of developing further complications and some of these conditions include pneumonia. Pneumonia affects many patients with Alzheimer’s and this is because they are unable to swallow their food properly. Food therefore goes down the wrong passageway and could get into the lungs bringing about pneumonia. Urinary tract infection is mostly brought about by the use of a catheter since the patient is unable to care for him or herself once the condition reaches severity. Persons with Alzheimer’s easily get injured and the risk is even higher if they are unable to sleep properly. 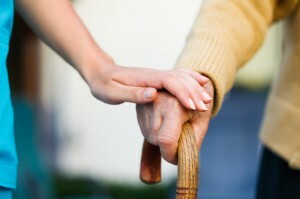 Care is important when dealing with Alzheimer’s patients and assisted living is recommended. If you are living with a person suffering from Alzheimer’s, you need to ensure that there is constant monitoring of the patient and that the home is safe. That said; medication goes a long way with care and there are various types of medications provided. Sensory therapy and alternative medicine could help the patient have a better quality of life. Adult stem cells could prevent the development of Alzheimer’s according to a study conducted in Korea. Further research is being conducted in the NYSCF Research Institute using the patient’s skin samples. These stem cells are helping scientists understand what leads to the degeneration and the research could help scientists understand the disease better and come up with a cure. Aged animals show significant improvements in cognitive function and neurogenesis after brain transplantation of human neural stem cells or of human adult mesenchymal stem cells. For humans, this may mean an extremely bright future for Stem Cell Therapy for Alzheimers Disease. (Sugaya et al, Current Alzheimer Research, 2007). Request Appointment for Alzheimer’s Disease Treatment with Stem Cell Therapy!